Beyoncé and Blue Ivy last weekend attended the WACO Theater Center’s Wearable Art Gala wearing coordinating, shimmering, jaw-dropping gowns. 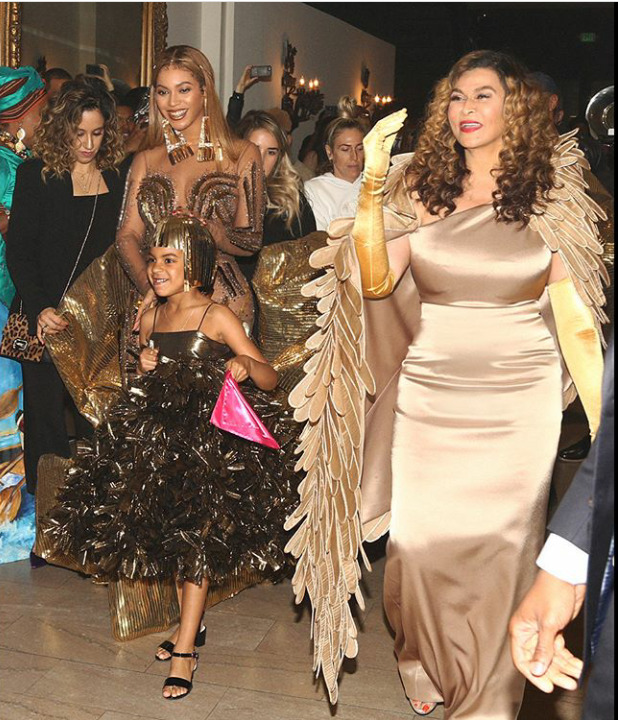 The event itself, which was co-founded and hosted by Bey’s mom, Tina Knowles, invited guests to dress as characters from Wakanda, the fictional world showcased in Black Panther. It was the same event Blue Ivy bidded N6.8million for an art work that was on auction. Beyoncé’s custom dress, which she wore on the red carpet, was created by fashion house, Falguni Shane Peacock. The designers, Falguni and Shane Peacock, told ELLE.com that once they found out the theme for the gala was WACO to Wakanda, they knew they wanted to create a statement gown inspired by the Nubian queen Amanishakheto. Amanishakheto was a powerful woman who led the Nubian people as their warrior queen. They said. In order to translate this message into the design, they created metallic cutouts that mimicked the design of armor. They also created an 11-foot, 3-D train, which was meant to highlight her Nubian royalty. It took 35 workers about 10 days to complete the gown with Beyoncé and her stylist, Marni Senofonte, reviewing sketches and fabric swatches. 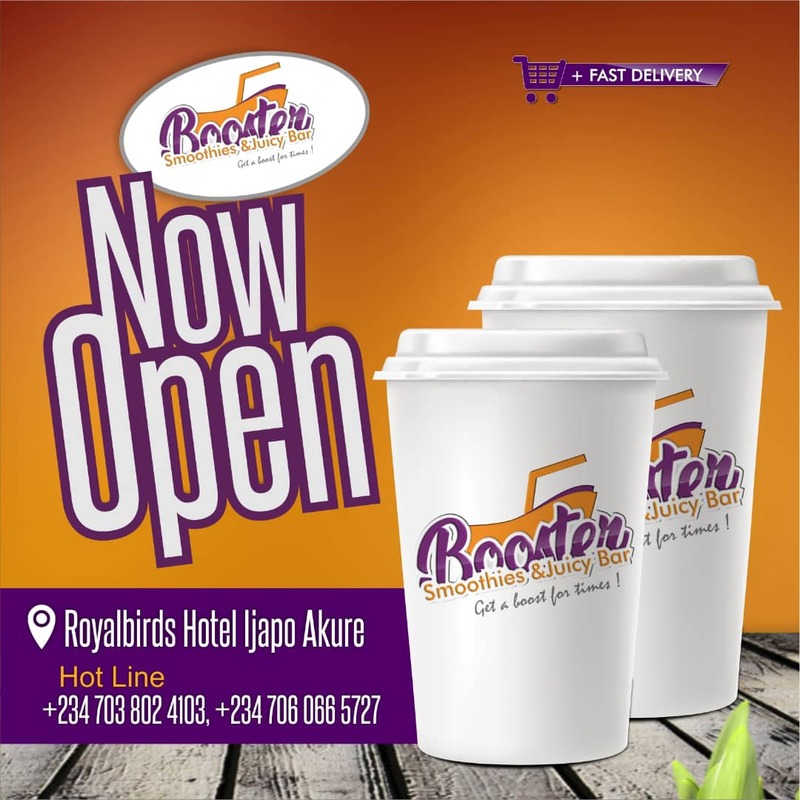 We continued to work closely with them by sending over images along the way in order to achieve the vision, said the designers.